Below market value, priced to sell. 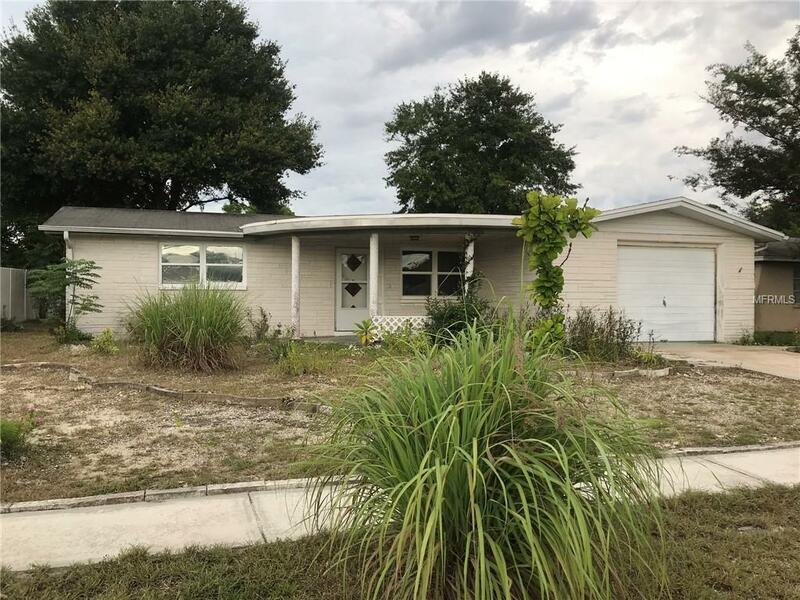 This is a great investment opportunity for someone that is looking to live in a home with instant equity, or for an investor looking for a fix & flip or buy and hold rental. This is a 2 bedroom 1.5 Bathroom home, it features a sunroom that can be used as a third bedroom. NO Flood Insurance is Required! All room dimensions are estimates, verify prior to offer. Sold AS IS with Right to Inspect. Seller has never occupied the property.